The AO CMS (Association Omnisport Center Mberi Sportif) of Gabon division have announced the signing of a partnership with the Renaissance Sportive de Berkane of Morocco. Through this act, CMS hopes to benefit from expertise on training and other football-related professions.
" Technicians of the club and members of the administrative staff will periodically go on an internship in Morocco to deepen their knowledge, " reads a statement from the club. In addition, this partnership signed under the leadership of Yves Edgar Poncy, sports director of the CMS will also see " the exchange of young talent players and also the best players of the senior team to strengthen the professional team of RSB " . 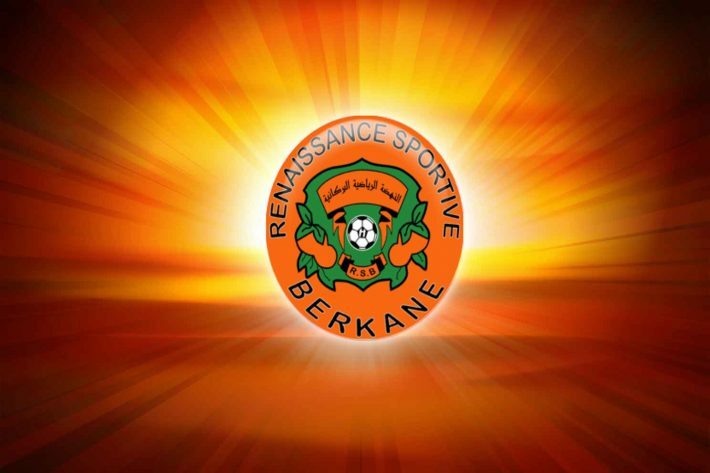 Berkane reached the quarter-finals of the CAF Confederation Cup this season while the CMS will participate in the competition next season.